Pumpkin may be a classic fall vegetable, but with these pumpkin recipes you can enjoy its fabulous flavor year-round. While people usually think of pumpkin pie—and you can enjoy Our Easiest Pumpkin Pie Ever, which is one of our canned pumpkin recipes—these recipes also show you how delicious pumpkin can be in a soup, in bread, as a tart, or in many other scrumptious ways. Spiced Butternut-Pumpkin Soup, Pecan-Pumpkin Bread, and Pumpkin-and-Turnip Green Lasagna are all pumpkin recipes that can bring the deliciousness of pumpkin to the table. Canned pumpkin recipes like Spicy Pumpkin Soup with Avocado Cream make it even easier to have pumpkin for lunch or dinner. So enjoy our best pumpkin recipes and let the sweet—or savory—taste of pumpkin be a part of every season. Make Ahead: Loosely wrap baked and cooked tiramisu in plastic wrap, and refrigerate until ready to serve. If you don't have any buttermilk on hand for the avocado cream sauce, substitute plain yogurt and just a little water. Need help peeling and cutting your pumpkin? Most supermarket produce sections offer this service for a small fee. Use no-boil lasagna noodles (we like Barilla brand), which will soak up moisture from the sauce and pumpkin. Let fresh-baked brownies chill, uncovered, overnight. For a perfect slice, cut while they're cold. Serve at room temperature. Fresh pumpkins are great for savory dishes. Pick those labeled "sugar" or "pie." In all of our Thanksgiving dessert recipes, this might just be the easiest one yet. For a crisp crust (no more soggy bottom! ), use a metal pie pan and prebake your crust with pie weights. Combine your favorite Thanksgiving desserts into one delicious cheesecake! A sweet Praline Topping sends this dessert over the edge. Mix the batter only until the dry ingredients disappear. (Lumps are normal.) Overmixing causes tough or misshapen loaves. No holiday meal is complete without pumpkin pie. Crushed gingersnaps are pressed into the crust, adding even more flavor and depth to this classic fall dessert. This savory soup is full of the flavors of fall. Pumpkin and acorn squash are seasoned with honey, thyme, ginger, and nutmeg for a delicious combination that will be hard to resist. Impress your guests with a spiced pumpkin cake roll that's filled with sweet cream cheese. Rolling up the cake is easy with these step-by-step instructions, plus, you can make it ahead and refrigerate it until you're ready to serve. Add a little Southwest flair to creamy pumpkin soup with jalapeños, chili powder, cumin, and cilantro. This sweet-and-spicy mix will become a go-to comfort food choice this fall. For a charming fall gift that's more inspired than a bottle of wine, wrap a loaf of our moist Pecan-Pumpkin Bread in a pretty fall-inspired tea towel. 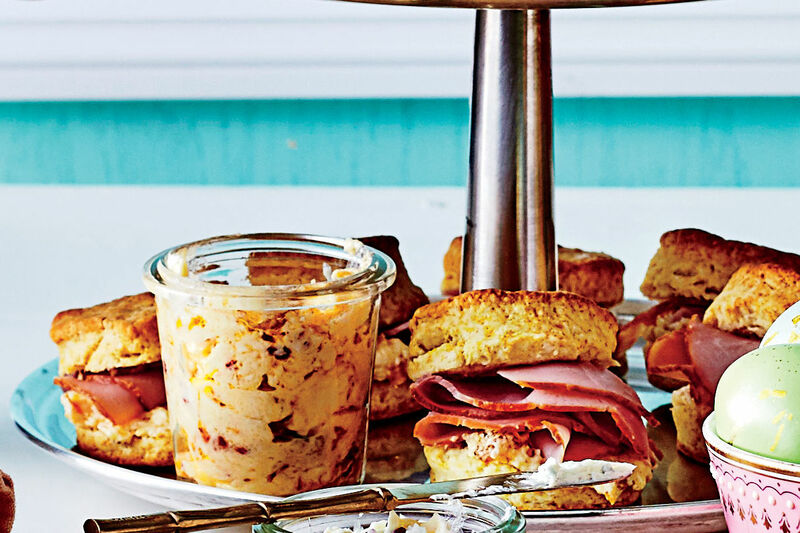 This yields more than enough for appetizer-size servings. Divide up the leftovers, and freeze for a last-minute meal during busy weekends. Molasses and pumpkin pie spice give this elegant take on pumpkin pie its deep autumnal flavor. Buy one 29-oz. can of pumpkin for the recipe. We use a mix of chocolate and cinnamon graham cracker crumbs here to give the crust a dark color with notes of chocolate and a little spice. You can choose one or the other, so long as you use 1½ cups total. We also like to give the canned pumpkin a whirl in the food processor so it's nice and smooth in the creamy filling. The topping on this bundt—a maple glaze with sugared pecans and pumpkin seeds—will make your guests ooh and ahh. With a moist, crumbly crust and a decadent, creamy filling, it's hard to say no to seconds of this pie. This cake is a gorgeous combination of pumpkin batter, cream cheese batter, pecan-praline filling, and spiced whipped cream. You’re welcome. These crunchy, aromatic cookies are perfect dipping into your morning coffee. Begin with a toasted pecan crust, layer with cream cheese and a classic pumpkin filling, and then gild the lily with a creamy meringue. This pumpkin bread pudding is perfect for a chilly evening. 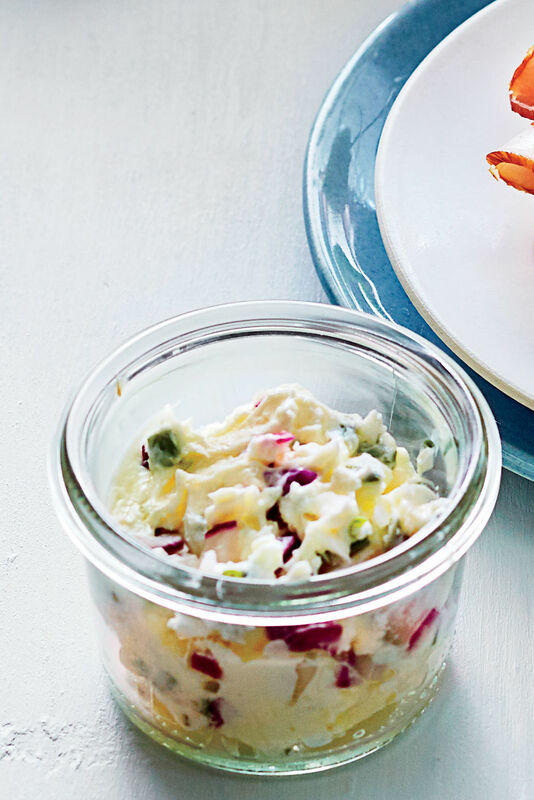 Make one large dish, or serve it in perfectly portioned ramekins for company. This sweet treat combines pumpkin with white chocolate morsels, marshmallow crème, and chopped pecans to make a delicious new staple for the fall. Moist cake, sweet pumpkin, and crunchy pecans—what's not to love? One of our Foods staffers, who shall remain anonymous, ate half a pan of this easy and fabulous dessert. Pumpkin pie gets a makeover in this recipe. A hard candy coating tops the pie, adding caramel flavors and a crunchy coating to this classic dessert. Not only do these mini cakes look like pumpkins, but they taste like them too! 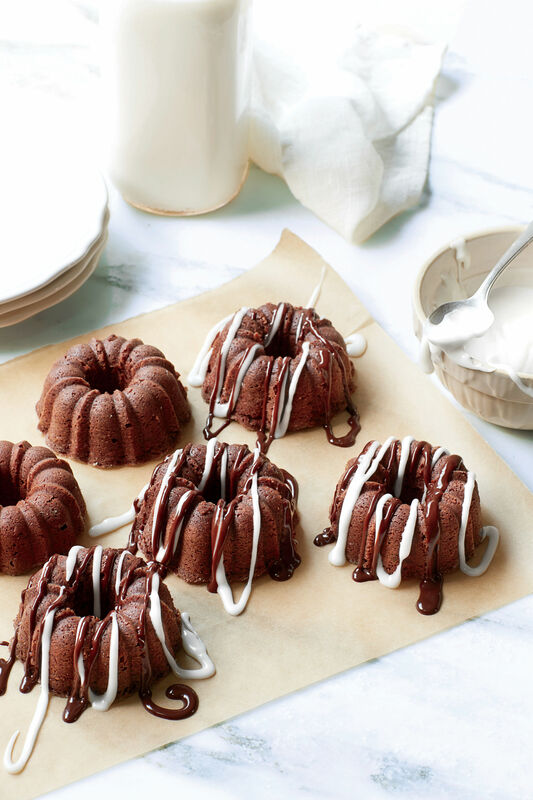 Perfect for parties or a special treat, these cakes are drizzled with a decadent Caramel-Rum Glaze. 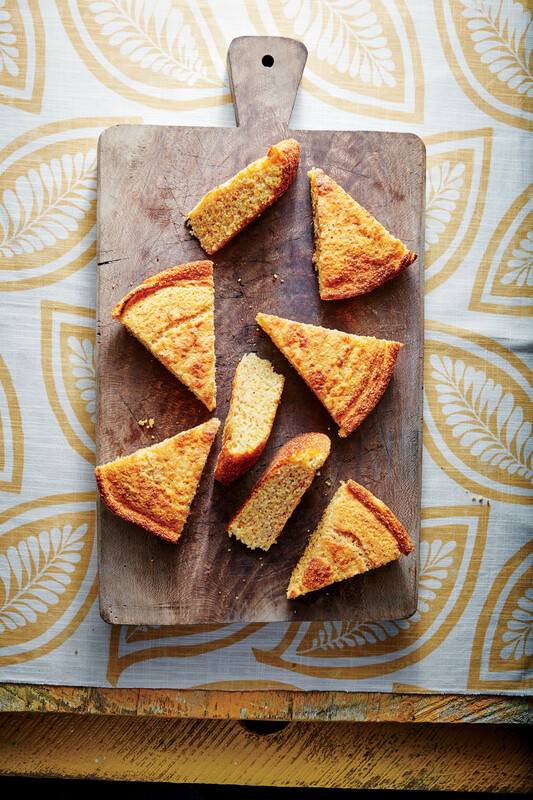 Try the Mini Pumpkin-Molasses Cakes for a slight twist.